Nearly one-fifth of the adult U.S. population is estimated to have a diagnosable mental illness. Mental and emotional well-being is essential to overall health, yet serious challenges exist in providing needed behavioral health care services to the population, and mental health disparities persist among minority and vulnerable populations. Established in September 2015, the Behavioral Health Workforce Research Center aims to strengthen the workforce responsible for prevention and treatment of mental health and substance use disorders by conducting studies to inform workforce development and planning efforts. 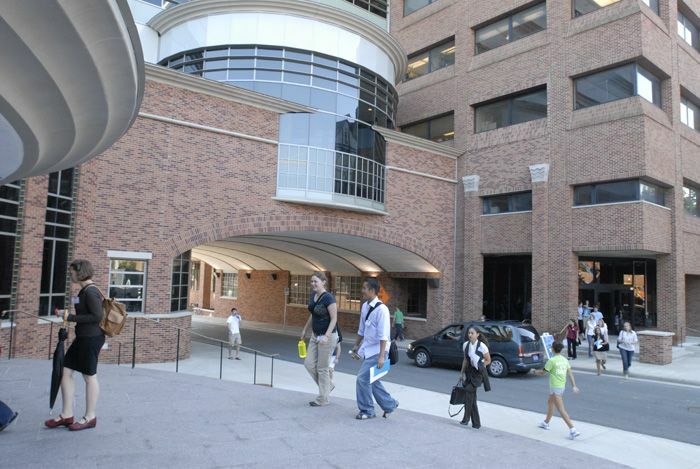 The Center is housed at the University of Michigan School of Public Health and works with a national consortium of partners and experts in mental health, substance abuse, and health workforce research. The three priority research areas for the Center include establishing a minimum data set for the behavioral health workforce, conducting studies on worker characteristics and practice settings, and analyzing legal and professional scopes of practice. The Behavioral Health Workforce Research Center is a joint initiative of the Health Resources and Services Administration (HRSA) and Substance Abuse and Mental Health Services Administration, U.S. Department of Health and Human Services and is part of the HRSA-funded network of Health Workforce Research Centers.